No, we're not playing football. We're baking the gorgeous long loaves of Brunkans långa. and makes fantastic toast, but is perfect to eat plain, without any adornments. 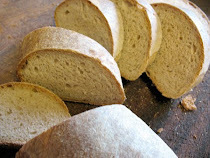 This recipe makes a LOT of bread…two long loaves. I enjoyed the first loaves so much that I made a half of the recipe using a sourdough graham starter that is a combination of the regular graham starter and my own starter (see end of recipe). It was SOOO good that I baked the half recipe two more times after that with the combo graham starter. The first time I just made one loaf using the dough as it spilled out of the container after it's night in the fridge, then shaping it lightly so that it was a long loaf...but only one long loaf! Two was way too much bread for Sweetie and I to manage and it is so delicious that we found it hard to not eat it all. 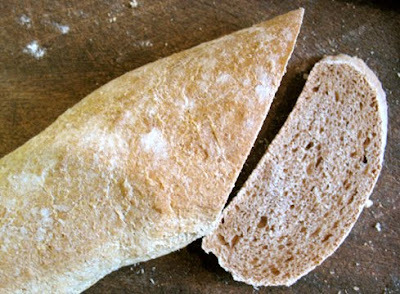 The second time I made two baguette shaped loaves, cutting the single long loaf in half and pulling the edges under. 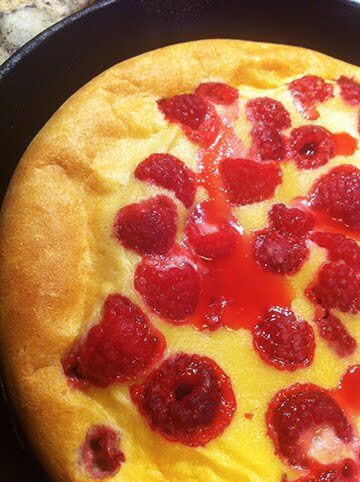 glazed with an egg yolk wash. Unfortunately I think the yeast I was using was too old, so this batch wasn’t as light as the other three, but still delicious if a bit more leaden than I would have liked. As you can see I really, really like this bread. 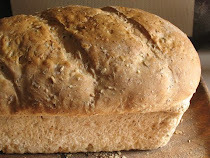 It has a wonderful, rich wheaten flavor that is hard to resist. Thank you Gorel! 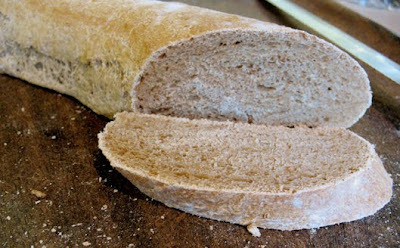 Before we get into the specifics of this great recipe, I would invite you to visit the other Bread Baking Babes to see how they fared with the long loaves. Links are to the right at the top of this blog. 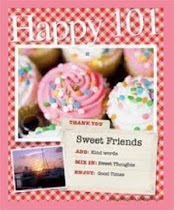 I also want to remind you that you, dear reader, are invited to help the Babes pick their Anniversary challenge for February 2011! We are hoping that in November you will send in suggestions and requests for a bread that you think we should bake to celebrate another year of great Babe bread. 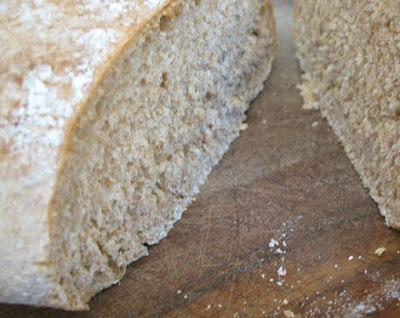 So scour your recipe books, check those magazine piles, print outs and bookmarked blogs to find the perfect bread recipe. Details will be provided in November on where to send them. So many breads....so little time! Since this has the the bread I've been baking, over and over, for the last few weeks, I'm finally sending this to Susan at Wild Yeast for her weekly Yeastspotting event. 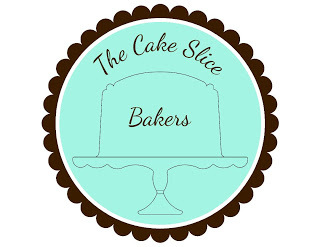 This is where you will find a weekly collection of bread baking delight and inspiration. Ohhh...great place to get ideas for the Anniversary challenge. She has an archive of bread links that will amaze and delight! Susan also recently posted a video for the most fascinating way to shape a baguette to make rolls that are hooked together...check out the dragon tail shaping...it's way cool. 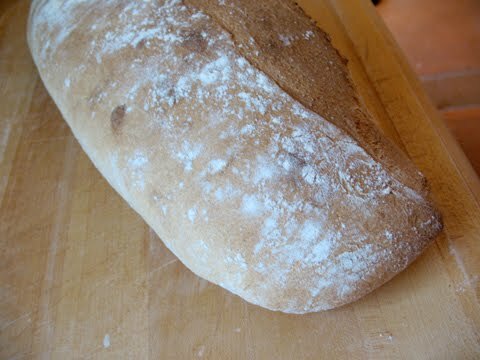 My bad, I forgot to mention that you can be a Buddy by making this yummy bread, posting it and sending the URL, etc. to Gorel, our delightful kitchen hostess of the month. DO become a Buddy! You have until September 29th. A little bit of backstory: Brunkan is a nick name for Brunkebergs bageri (the bakery of Brunkeberg, situated in Stockholm), and ”långa” means ”the long one”. When they bake this bread at the Brunkeberg bakery, it is more than two feet long – hence the name. This bread is from the book ”Bröd” (Bread) that Heléne Johansson published last year and which contains the most popular breads in her line. Mix. By now, the sourdough should be a little active (bubbly). If not, add a teaspoon of honey, some freshly grated apple or a teaspoon of natural yoghurt. Leave at room temp. After 30 minutes: fold one side of the dough against the centre of the dough, then fold the other end inwards, finally turn the whole dough so that the bottom side is facing down. Put the plastic box with the dough in the fridge and let it rise over night. Pour out the dough on a floured table top and divide it lengthwise with a sharp knife. 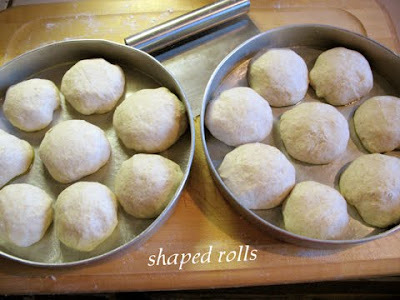 Put the dough halves on a sheet covered with parchment paper and place another parchment paper or a towel on top. I dusted them with some flour at this point. 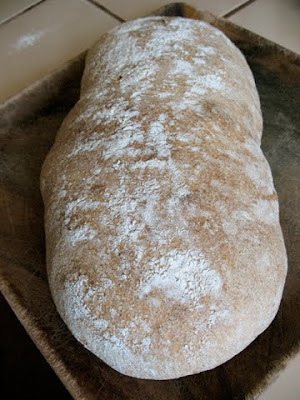 When the oven is ready, put in the sheet or shove the parchment paper with the loaves onto the baking stone. Put a small tin with 3-4 ice cubes at the bottom of the oven. (The water releases slowly which is supposed to be better.) Lower the oven temperature to 175 C/350 F immediately after you have put in the loaves. Second time: Used 1 cup plain flour sourdough starter and added the graham flour/water mixture to it. Each successive day was done just like the recipe. When I made the loaf, I measured out the starter by weight for the first thing into the bowl. There is still a lot of the starter left because I had to feed it twice more than called for…until I had time to bake again. I’ll happily make more of this delicious, versatile bread using the rest of the starter. Note: the first ingredients listed (not in bold) are the ones I used for the sourdough graham starter (above) which I used for making one loaf. After the dough had risen overnight in a round container with lid I poured it out onto a large, floured board, gathered the ends under to shape it into a long loaf, put the loaf on a baking sheet lined with a silicon mat, sprinkled with a bit of flour, covered it with a tea towel and continued with the recipe as written. It was just as good as the first, but not any better. 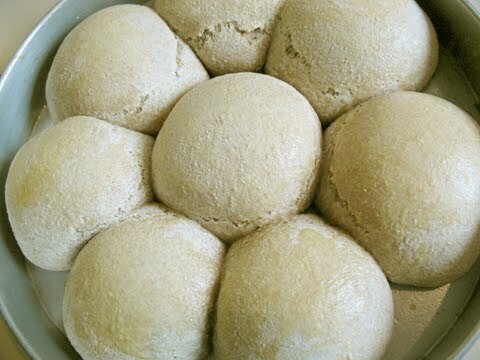 What a great idea to make rolls with this dough! I love how fluffy the crumb of your bread is and what a different colour it is from ours. I wonder if it is due to difference in the kind of sugar we use. 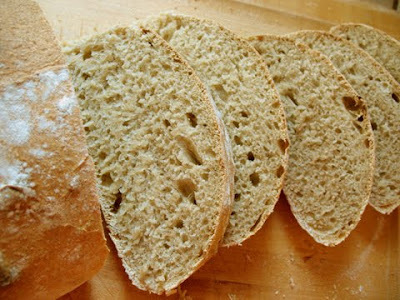 Wonderful loaf, looks so airy and light. Love those rolls too! Beautiful! I love the roll idea too, even though they were sluggish. Lovely loaf, and what a good idea to make rolls too! And it's fascinating how the loaves can turn out differently depending on the ingredients we could hold of in our different parts of the world. Oh ... rolls! What a really first class idea! Amazing all the color and shape variation we all got with this one. Oh yum!! Really great loaves and rolls Elle! I completely agree about the irresistible flavor, and definitely don't blame you for making it three times. I think it would be great as rolls, too. I definitely agree about the fabulous toast. I've been gorging on toast all week and my daughters have been enjoying it soft and buttered. Good bread.